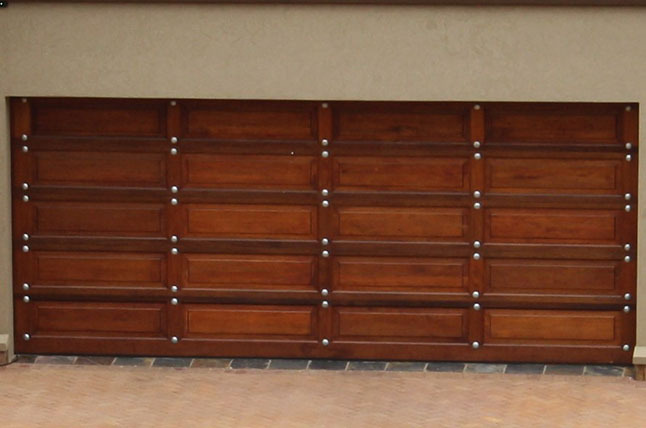 We Manufacture, Supply & Install new Steel & Wooden Garage doors. We supply & install new Garage Door Motors with Battery Backup Systems. 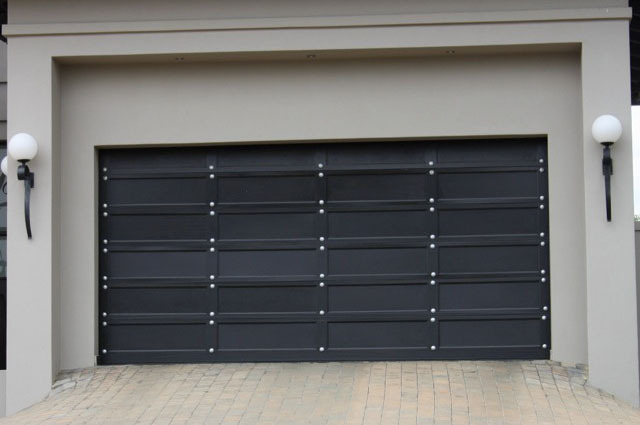 We supply spares & hardware for all sectional doors. We make Custom Doors to the size you require. If you send us a picture of a door you would like we can manufacture it for you. We come out to your premises for a free quotation. Our Products have a 1 year Guarantee and if we installed the product we will attend to the problem at your premises.